Join us for our summer 2018 season! This is David Cale’s first show of his original songs, some written in collaboration with his musical partner Matthew Dean Marsh, who will accompany David on piano and harmony vocals. Chanteuse superstar Lady Rizo delivers a deeply personal musical eulogy unpacking the feelings for the country she was born in, cut with her trademark humor, wit and soaring voice. Taking place just before 9/11, an inquisitive middle-aged British housewife grapples with Afghanistan's turbulent history--and her own unremarkable life--in Pulitzer Prize winner Tony Kushner's tour-de-force one act play. Following last summer’s sold out performance, Barb Jungr returns to the Ancram Opera House, accompanied by John McDaniel, in this internationally acclaimed show. 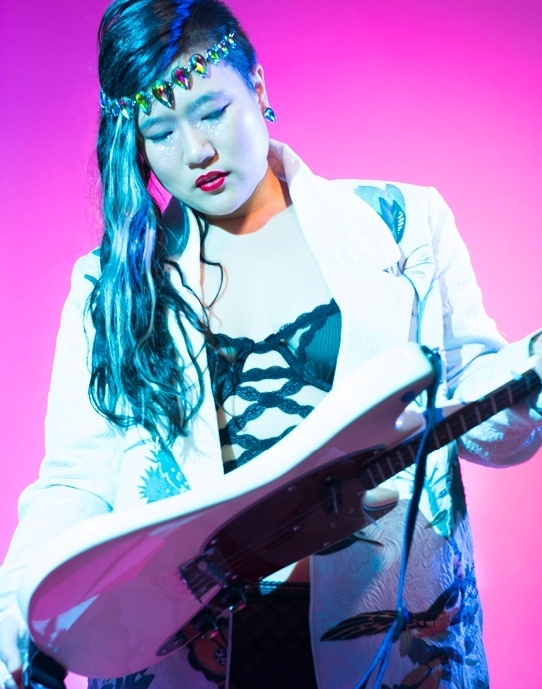 Iconoclast, artist Diana Oh, known for her series of provocative street installations that culminated in a NY Times Critics' Pick performance at The Rattlestick Playwrights Theater in NYC, comes to Ancram to sing her original soul, pop, rock, punk music from journal entries and the beyond.